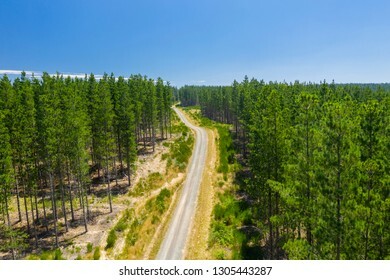 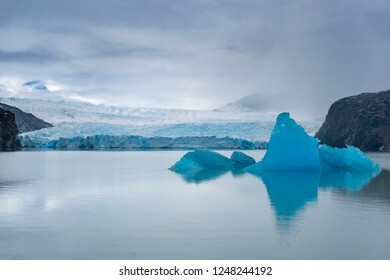 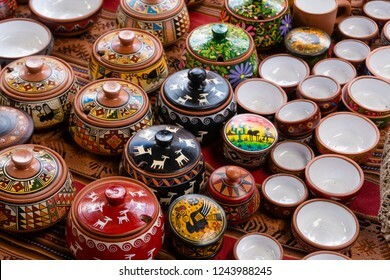 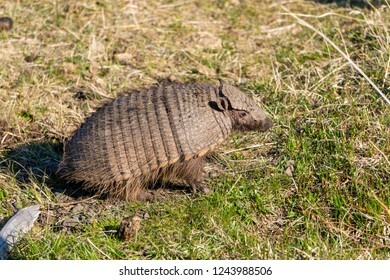 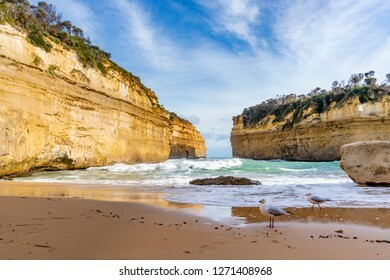 3,019 stock photos, vectors, and illustrations are available royalty-free. 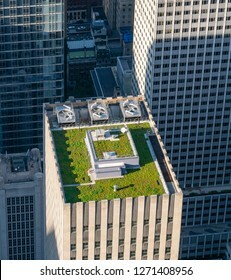 New York, USA - May 22, 2018: Green roof of a skyscraper in New York City. 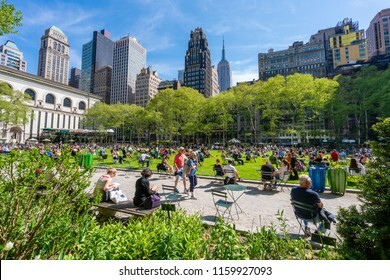 It is a roof covered with vegetation designed to offer environmental benefits. 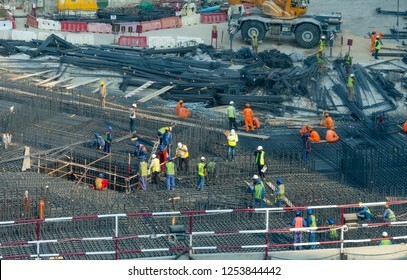 Dubai, UAE - Oct 16, 2018: Workers at a construction site in Dubai. 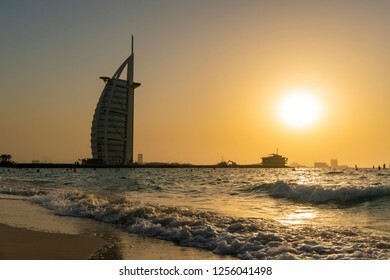 There are a large number of migrants working in the construction industry in UAE. 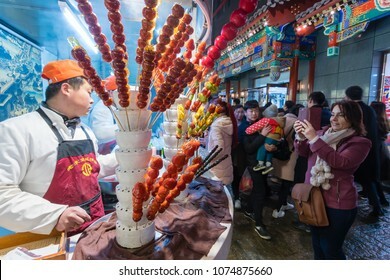 Beijing, China - Mar 17, 2018: People visiting the Wangfujing Snack Street in Beijing. 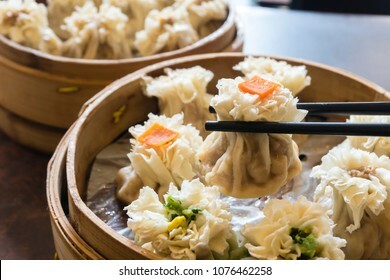 It is a night market with many stalls selling street snacks. 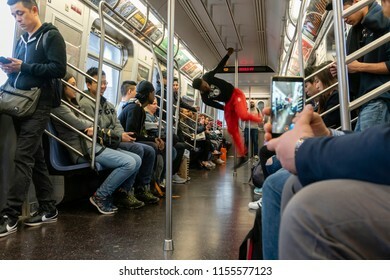 New York, USA - May 13, 2018: Man performing dance in a subway train in New York City. 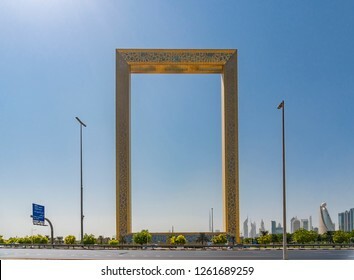 Dubai, UAE - Oct 13, 2018: View of The Dubai Frame in Dubai, UAE. 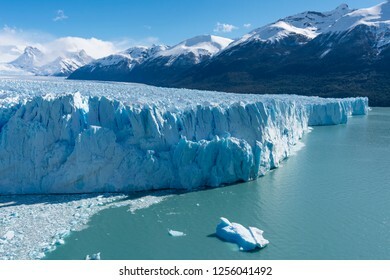 It holds the record for the largest frame in the world. 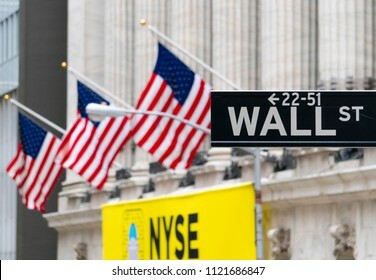 New York, USA - May 14, 2018: Wall Street sign near New York Stock Exchange with flags of the United States. 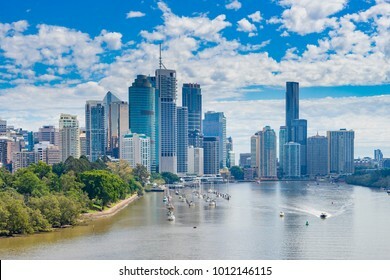 It is the world's most significant financial center. 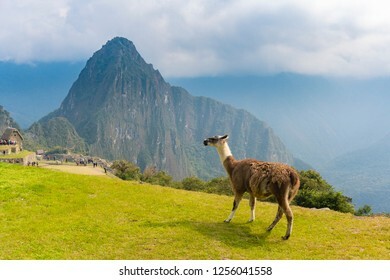 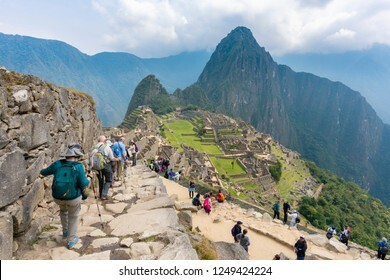 Machu Picchu, Peru - Sep 14, 2018: Tourist visiting Machu Picchu in Peru. 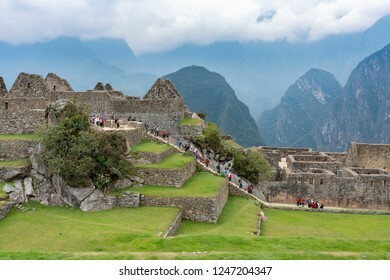 It is an Inca citadel and one of the most popular tourist destination in Peru. 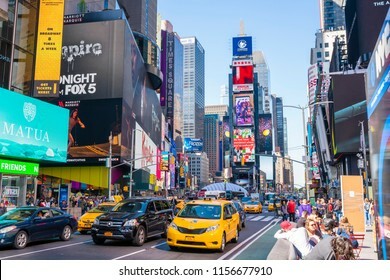 New York, USA - May 10, 2018: People and traffic at Times Square in New York City. 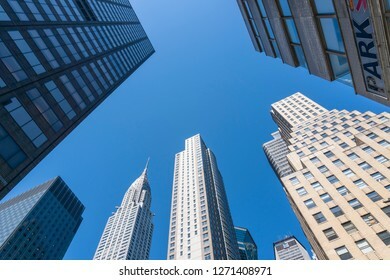 It is a major commerical and entertainment center in Midtown Manhattan. 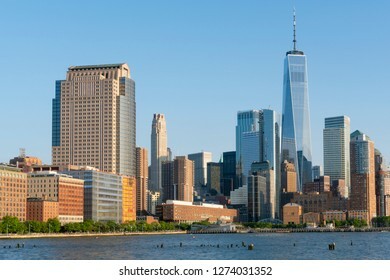 New York, New York. 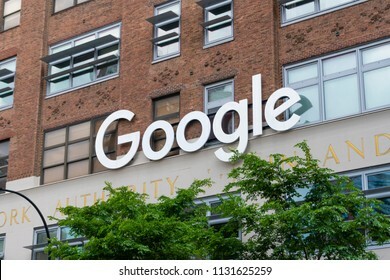 - May 27, 2017: Google sign outside the Google office in New York City. 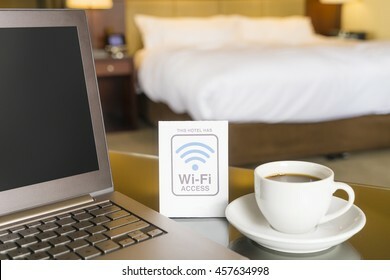 It is a multinational technology company specializing in internet services and products. 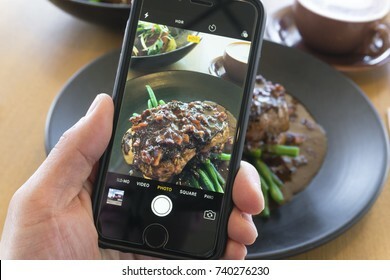 Melbourne, Australia - Feb 2, 2018: Using an Android smartphone. 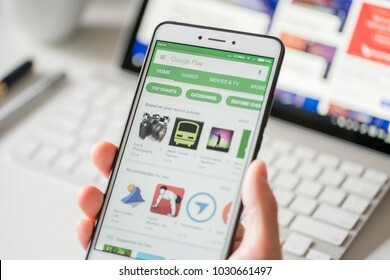 Android is a mobile operating system developed by Google. 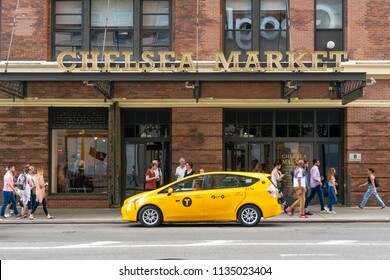 New York, USA - May 27, 2018: People visiting Chelsea Market in New York City. 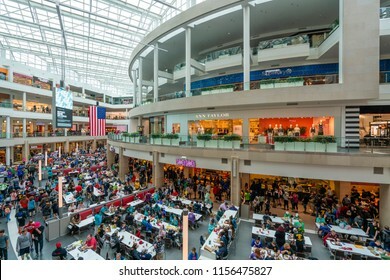 It is a food hall and shopping mall located in Manhattan. 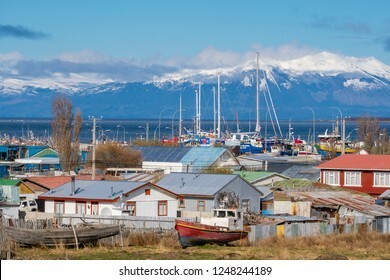 Puerto Natales, Chile - Sep 21, 2018: View of the houses in Puerto Natales. 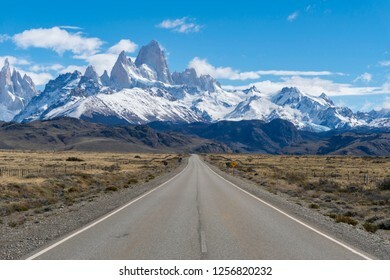 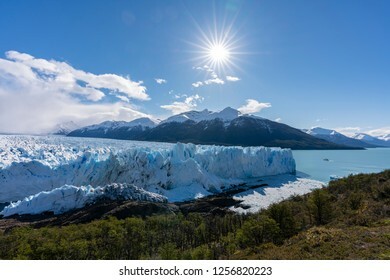 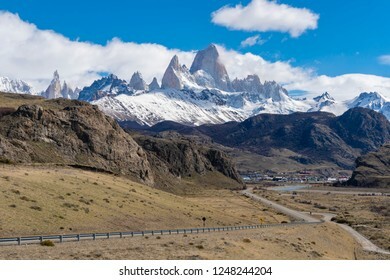 It is the gateway to one of the most popular tourist attraction in Chile, the Torres del Paine National Park. 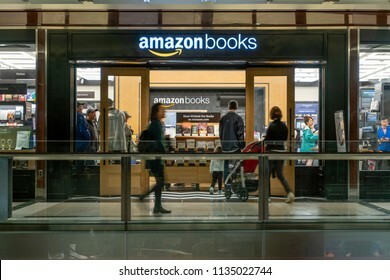 New York, USA - May 20, 2018: People visiting the Amazon Books store in New York City. 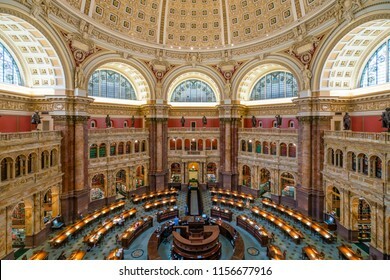 It is a chain of retail bookstores owned by the online retailer Amazon. 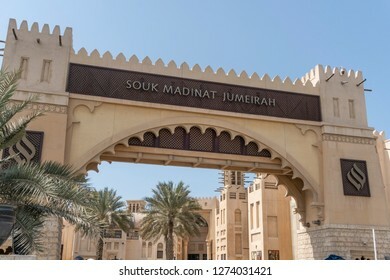 Dubai, UAE - Oct 15, 2018: View of the entrance of Souk Madinat Jumeirah in Dubai. 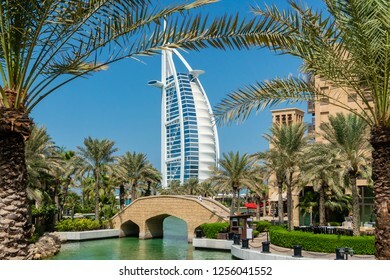 It is a shopping mall with traditional Middle Eastern style. 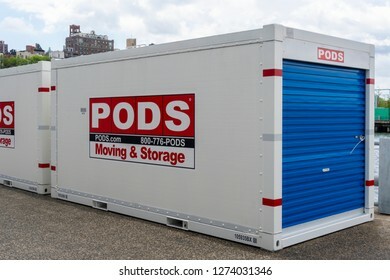 New York, USA - May 21, 2018: Portable On Demond Storage PODS container in New York City. 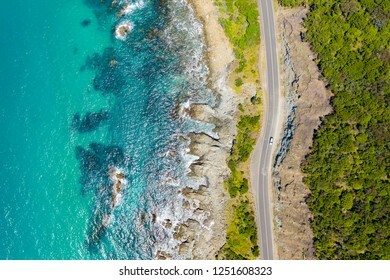 It is a moving and storage company founded in 1998 in Florida USA. 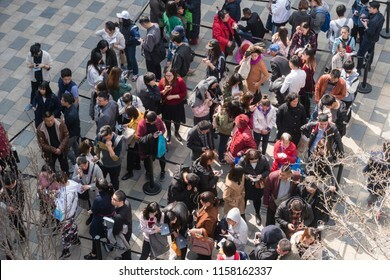 Beijing, China - Mar 24, 2018: People queuing up for an event in a shopping mall in Beijing. 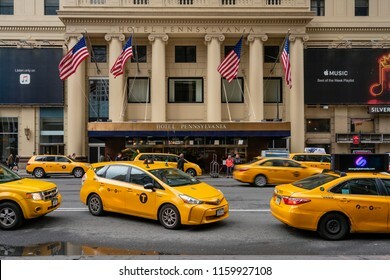 New York, USA - May 14, 2018: Taxis waiting outside Hotel Pennsylvania in New York City. 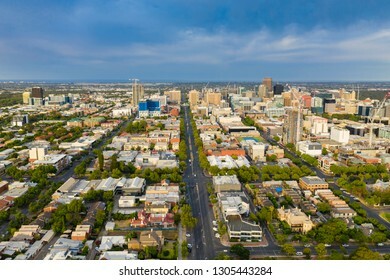 It is the fourth largest hotel in the city. 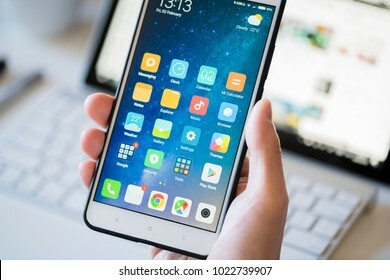 Melbourne, Australia - Feb 2, 2018: Browsing the Amazon online shopping store on a smartphone. 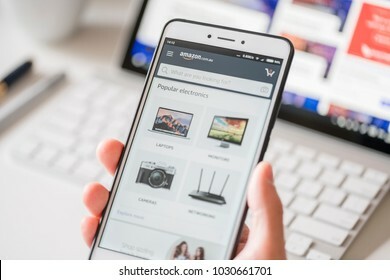 Amazon is the largest online retailer in the world. 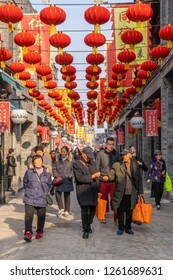 Beijing, China - Mar 18, 2018: Chinese walking an alley in Qianmen Shopping Street in Beijing. 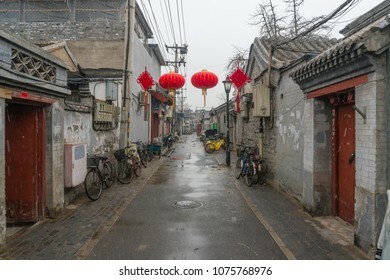 It is the oldest shopping street in Beijing. 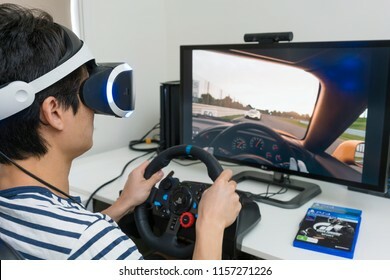 Melbourne, Australia - Jan 30, 2018: Man playing Gran Turismo Sport on PlayStation 4 Pro with Playstation VR and steering wheel at home. 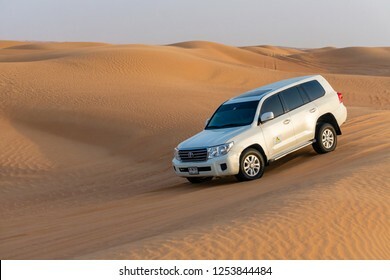 GT Sport is a very popular racing game. 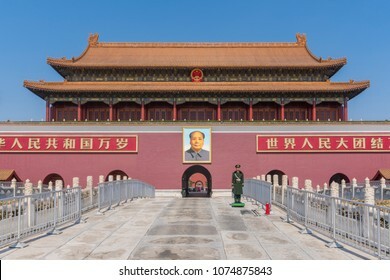 Beijing, China - Mar 16, 2018: Soldier standing in front of Tiananmen in Beijing, also called the Gate of Heavenly Peace. 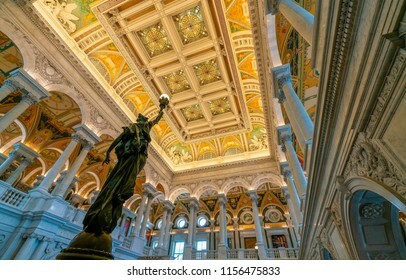 It is a monumental gate and a national symbol of China. 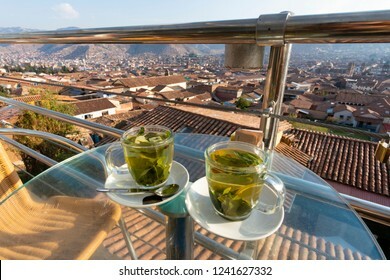 Cusco, Peru - Sep 15, 2018: Close-up view of UnionPay sign outisde a restaurant in Peru. 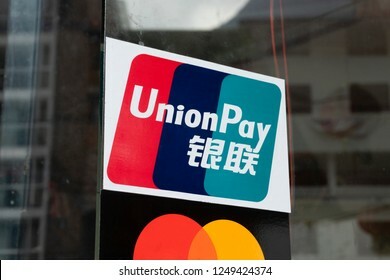 It is the largest card payment organisation in the world, ahead of Visa and Mastercard. 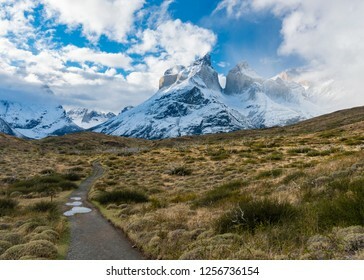 Torres del Paine, Chile - Sep 25, 2018: Ecocamp in Torres del Paine National Park in Chile. 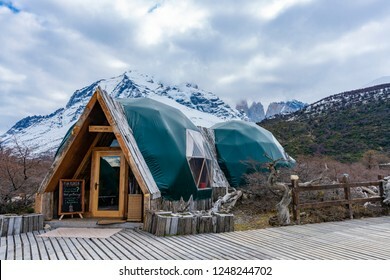 It is a camp with domes designed to offer accommodation with minimal impact to the environment. 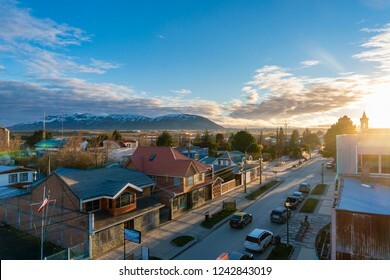 Puerto Natales, Chile - Sep 21, 2018: View of the town Puerto Natales at sunrise. 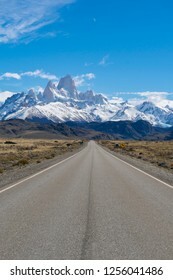 It is the gateway to one of the most popular tourist attraction in Chile, the Torres del Paine National Park. 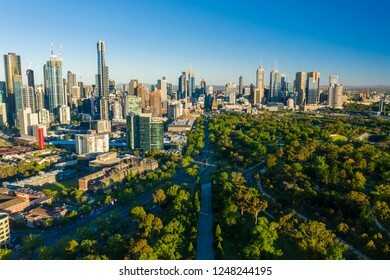 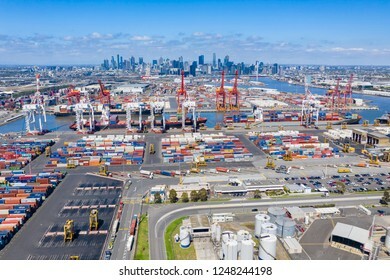 Melbourne, Australia - Nov 10, 2018: Aerial view of Melbourne CBD in the morning. 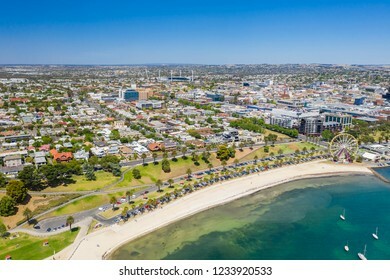 It has been ranked as one of the most liveable cities in the world. 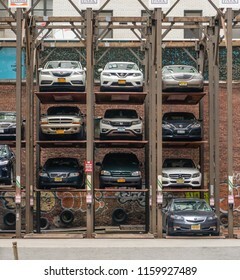 New York, USA - May 11, 2018: Vertical car park in Manhattan New York. 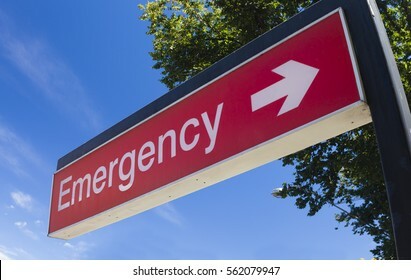 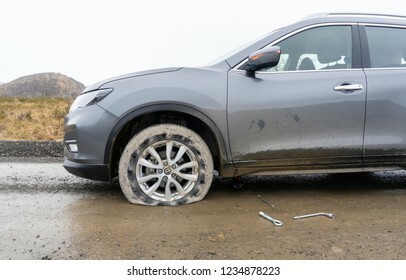 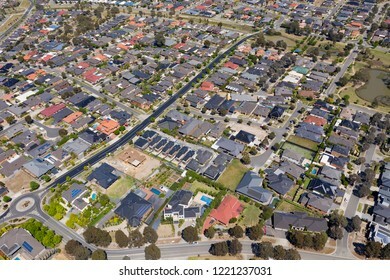 It is designed to minimize the area quired for parking cars. 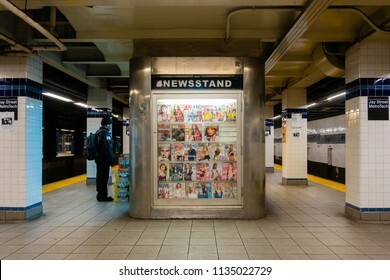 New York, USA - May 21, 2018: Man buying at a newsstand in a subway station in New York City. 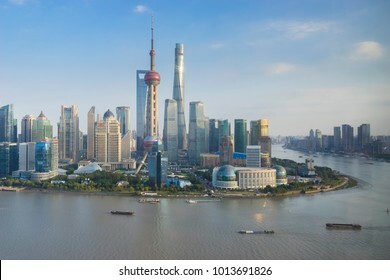 Shanghai, China - Nov 12, 2017: View of Lujiazui area of Shanghai in late afternoon. 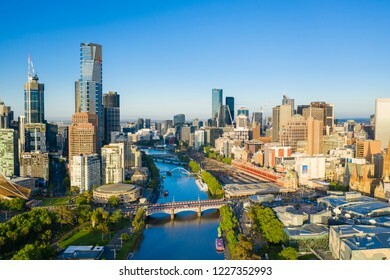 It is the finanical district of Shanghai, with offices of many domestic and overseas corporations. 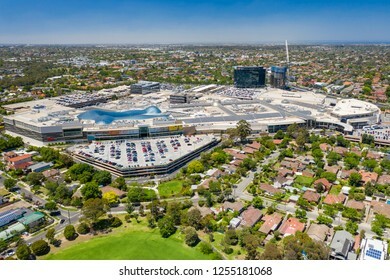 Melbourne, Australia - Dec 11, 2018: Aerial view of Chadstone Shopping Centre and surrounding residential area. 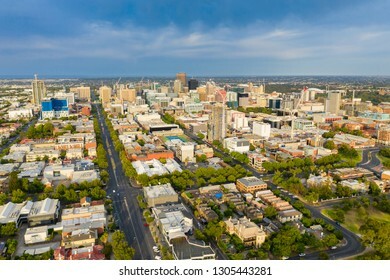 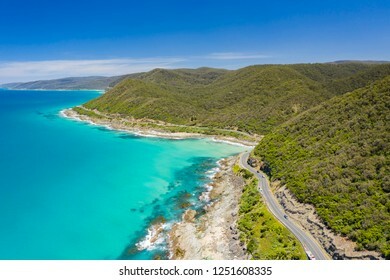 It is the largest mall in Australia. 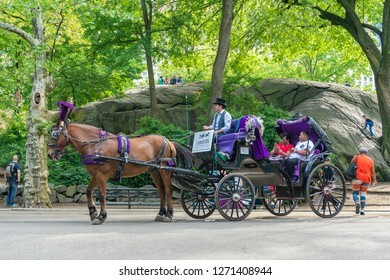 New York, USA - May 21, 2018: People on horse carriage ride in Central Park of New York City. 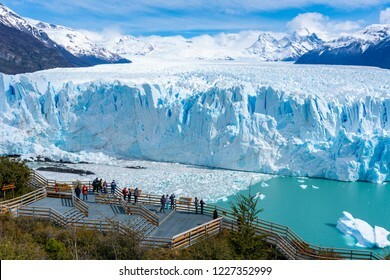 It is a relaxing way for tourists to experience the beauty of the Park. 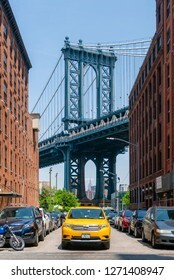 New York, USA - May 26, 2018: Yellow cab on a street in Dumbo of New York City. 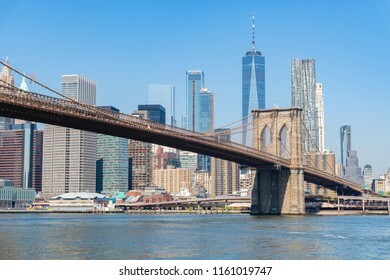 It is a major attraction in New York with view of Manhattan Bridge. 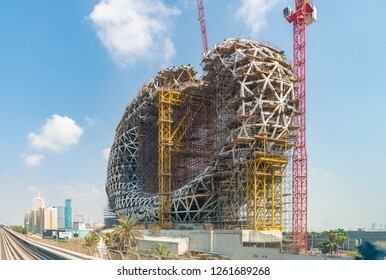 Dubai, UAE - Oct 16, 2018: View of the Museum of the Future under construction in Dubai. 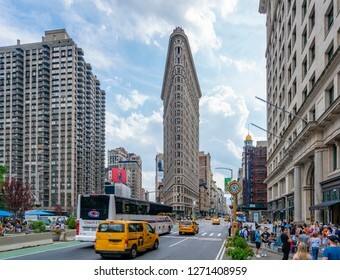 It is a groundbreaking design in architecture. 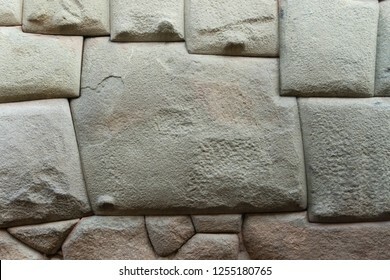 It has an oval torus shape with an open center. 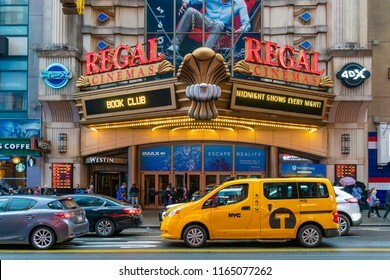 New York, USA - May 20, 2018: People visiting the Regal Cinema in New York City. 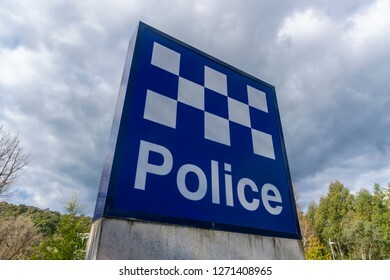 It is a UK based cinema chain. 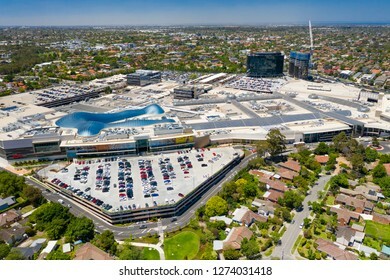 Melbourne, Australia - Dec 11, 2018: Aerial view of Chadstone Shopping Centre. 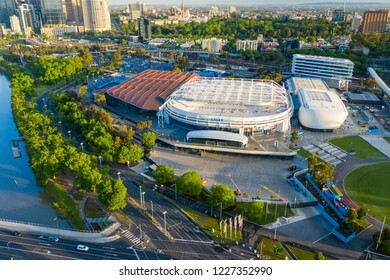 It is the largest mall in Australia. 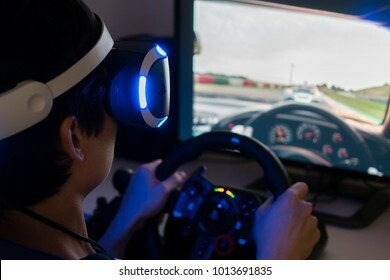 Melbourne, Australia - Jan 30, 2018: A man playing Gran Turismo Sport on PlayStation 4 Pro with steering wheel at home. 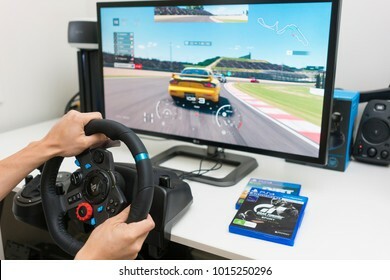 GT Sport is a popular racing game developed by Polyphony Digital. 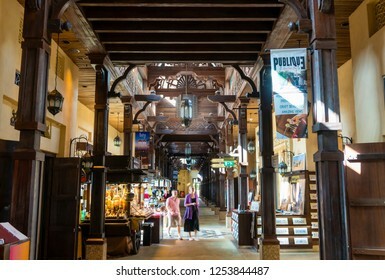 Dubai, UAE - Oct 15, 2018: Tourists visiting the Souk Madinat Jumeirah in Dubai. 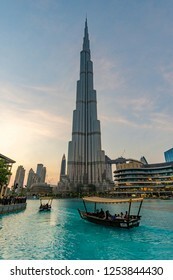 It is a traditional Arabian shopping mall in the largest resort in UAE. 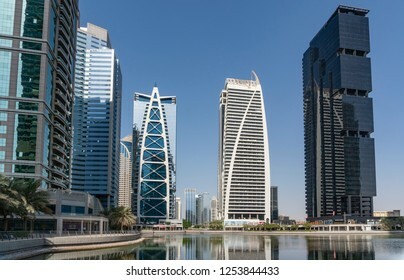 Dubai, UAE - Oct 13, 2018: Luxury apartment buildings in Jumeirah Lakes Towers in Dubai, UAE. 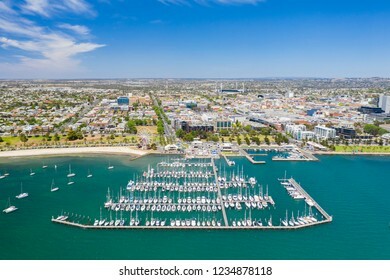 It is a development with 80 towers along the edges of three artificial lakes. 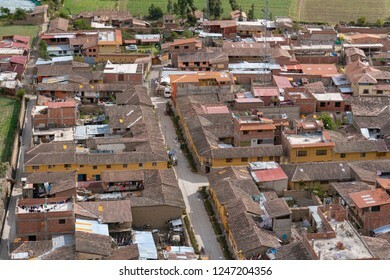 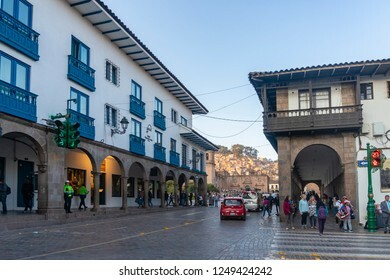 Cusco, Peru - Sep 12, 2018: View of a busy street near Plaza de Armas in Cusco city of Peru. 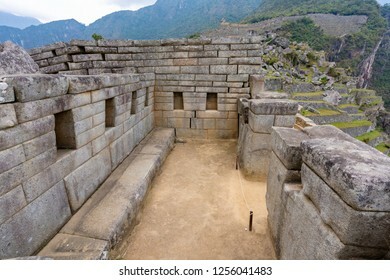 It was the historic capital of the Inca Empire. 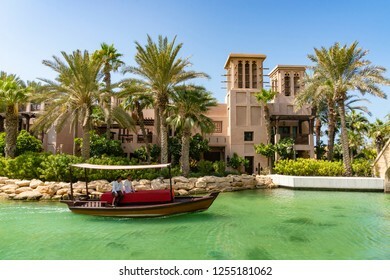 Dubai, UAE - Oct 16, 2018: People visiting the Aquaventure Water Park in Dubai. 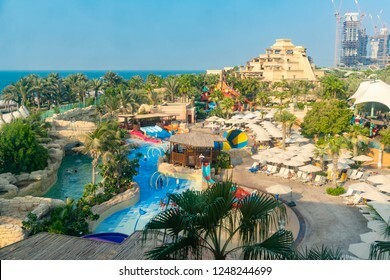 It is a waterpark in Atlantis The Palm, a luxury hotel at the Palm Jumeirah of UAE. 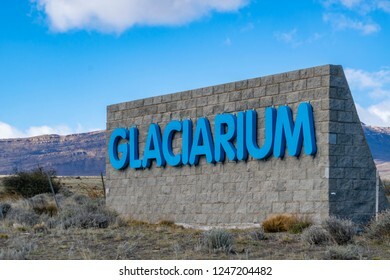 El Calafate, Argentina - Sep 30, 2018: Sign at the entrance of Glaciarium museum in El Calafate. 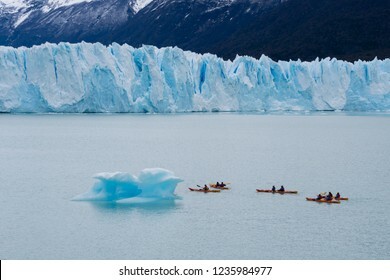 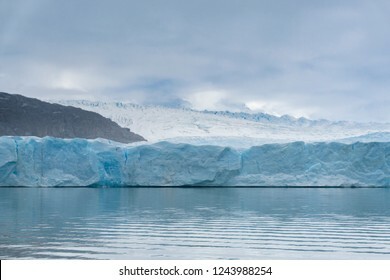 It is designed to educate visitors about glaciers and promote environmental awareness. 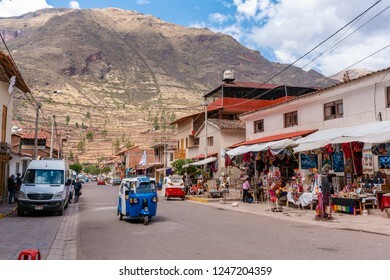 Pisac, Peru - Sep 17, 2018: View of the village Pisac in Sacred Valley of Peru. 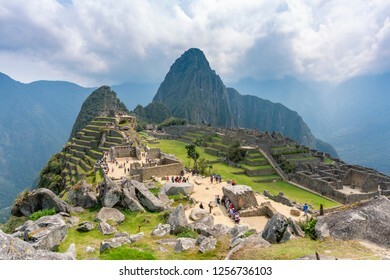 It is known for its Incan ruins and market. 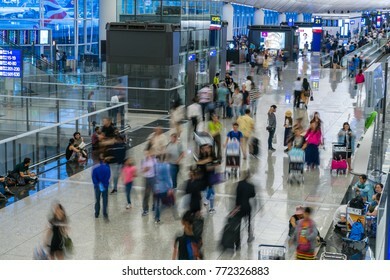 Hong Kong, China - Jun 22, 2017: Travellers in the Kong Kong International Airport. 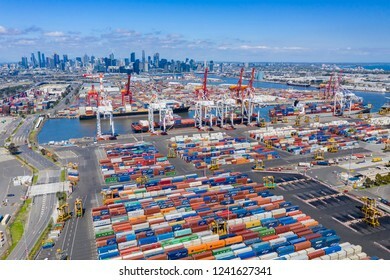 It is one of the busiest passenger airports in the world. 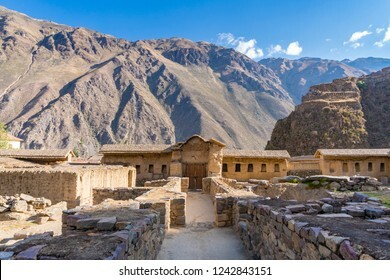 Ollantaytambo, Peru - Sep 17, 2018: View of the town Ollantaytambo in Sacred Valley of Peru. 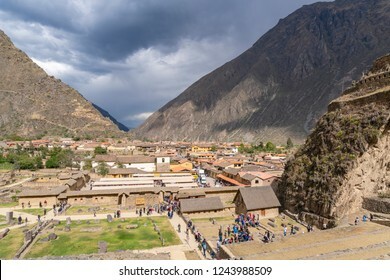 It is popular tourist attraction because of the Inca archaeological site there.